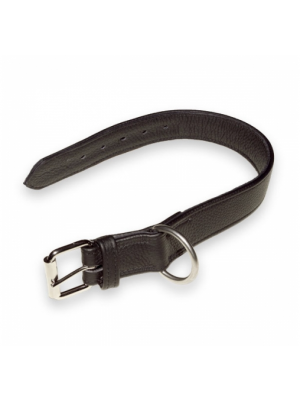 Available in six adjustable sizes, this hand sewn leather collar is made from recycled eco leather and has an attached handle for easier control. 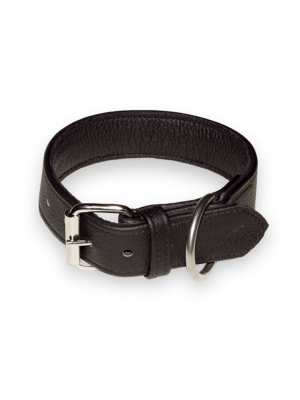 This highly durable and hand sewn leather dog collar is made from eco recycled leather only. It has an attached handle, making it easier to control your dog.